Producer: Bahman Kamyar. Director: Mohsen Gharaie. Screenwriter: Saeed Roostaie. Cinematographer: Morteza Hodaei. Editor: Sepideh Abdolvahab. Production Design: Hojjat Ashtari. Music: Reza Mortazavi. Cast: Hamed Behdad, Baran Kosari, Mohsen Kiaie, Nader Fallah, Giti Ghasemi. Valderrama, a name the 15-year-old soccer fan borrowed from his idol, Colombian soccer star, Carlos Valderrama, is without any immediate family or an official ID card. 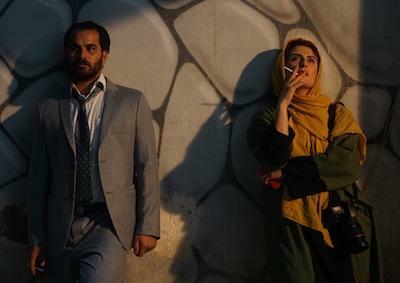 After an incident at the job where he works illegally, Valderrama skips town to Tehran where he falls into an underground economy of illegal street vendors, squatters and drug dealers. Director Abbas Amini plunges us into this fraught world and the plight of other kids like Valderrama without ever resorting to easy sympathy or answers. Producer: Majid Barzegar. Directed by Abbas Amini. 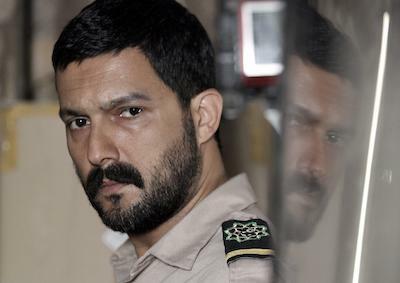 Screenplay: Abbas Amini, Hossein Farokhzadeh. Cinematography: Ashkan Ashkani. 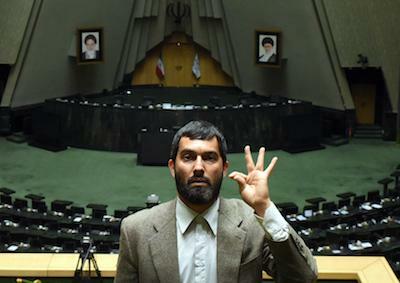 Editor: Majid Barzegar, Hamidreza Barzegar. Music: Mehran Ghaedipour. Cast: Hamed Alipour, Nafiseh Zare, Gity Ghasemi, Assadolah Monjazi.